Wujal Wujal Aboriginal Shire, an area of 11 sq km, is on the Bloomfield River, the extreme north of the Cairns Regional Council. It is 125 km north-west of Cairns. Wujal Wujal is located on the site of the former Lutheran Bloomfield River Mission (1886). The mission was very remote and for a time was administered from Hopevale. In 1979 the Kuku Yalarni people began to resettle there and the name was changed to Wujal Wujal, meaning a place with plenty of water. 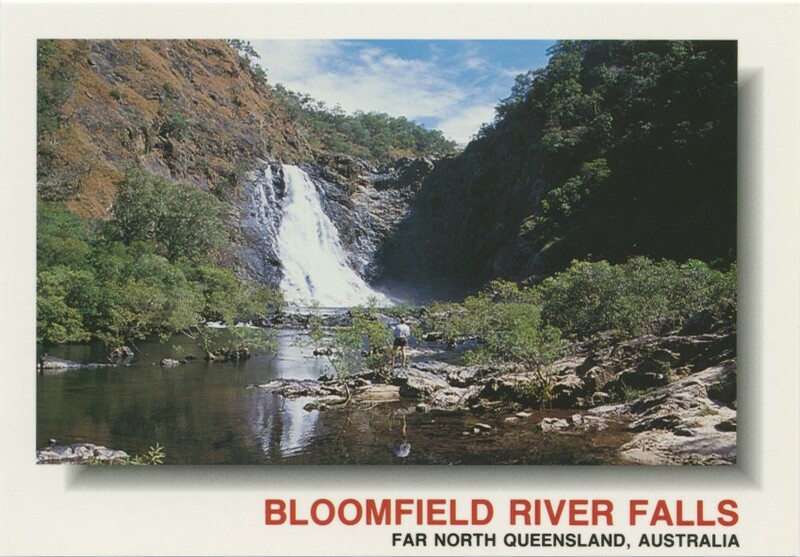 The Bloomfield River falls, with a spectacular drop of 40 metres, are upstream of Wujal Wujal.